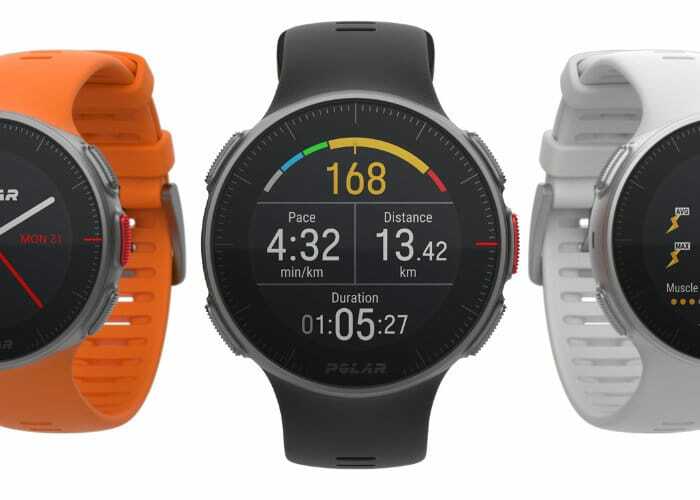 Today Polar has introduced two new fitness smartwatches designed for athletes, taking the form of the Polar Vantage V and Polar Vantage M. View the promotional video below to learn more about their features and functionality and how they can help you train smarter by maximising your workouts. The Vantage MIs priced at $280 with the Vantage V priced at $500 or $550 if you would like the external heart rate monitor accessory included. The new athlete smartwatch is equipped with a number of features helping you recover your body and receive recovery feedback as well as swimming metrics, running power, calorie counter, running index, running program, sleep tracking, continuous heart rate monitoring and more. 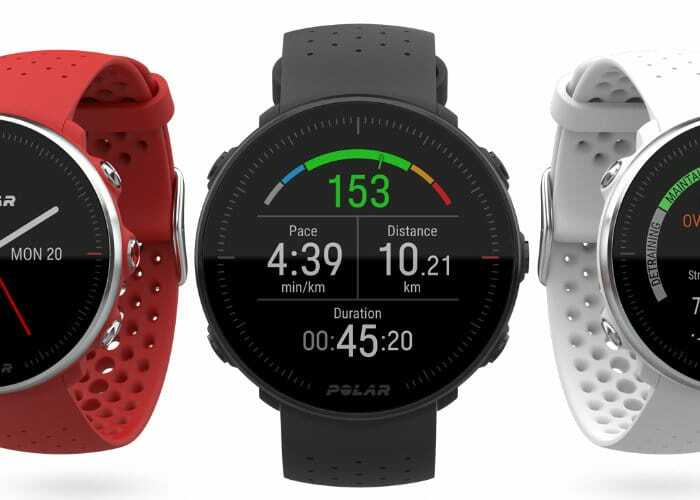 For more information on the new Polar smartwatch range jump over to the official website by following the link below.